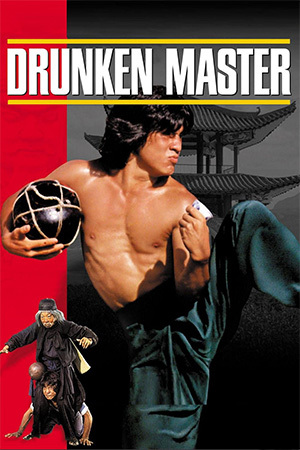 Following on from Jackie’s first ever hit film ‘Snake in the Eagles Shadow’, and still on loan to Seasonal Films, ‘Drunken Master’ is the movie that made a man renowned for film failures into a true star. 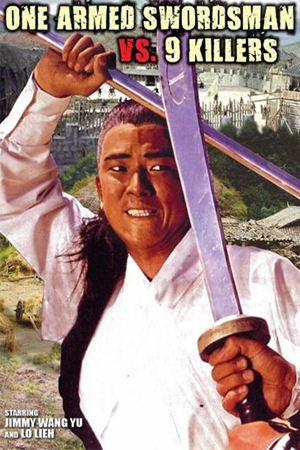 This is one of many portrayals of Chinese legendary figure Wong Fei Hung (Freddy Wong in the dubbed version!) 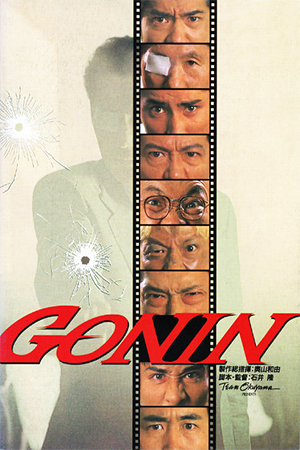 more recently made famous in the first 3 ‘Once Upon A Time In China’ films, as well as having been played by Tse Man, Gordon Liu, Vincent Zhao and Kwan Tak-Hing in various other productions. Not forgetting Jackie in the fabulous and superior ‘Drunken Master 2’. 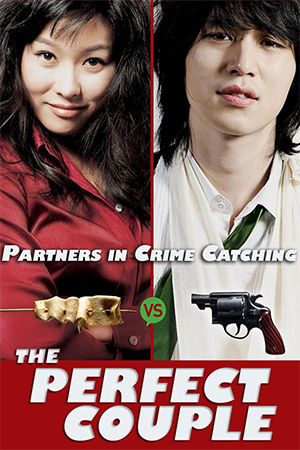 Jackie plays the character with tongue firmly in cheek as a rebellious teenager sent to learn discipline and the style of the Eight Drunken Gods from Beggar So (Yuen Siu-Tien). Siu-Tien was the father of the film’s director Yuen Woo-Ping, and made the role of Beggar So, an old travelling drunkard, his own. Film buffs may recognise a very similar character in the excellent ‘Magnificent Butcher’ played by Fan Mei-Sheng. That role was also supposed to be played by Yuen Siu-Tien but he passed away when production began. This explains why Siu-Tien’s face is on the cover of the Megastar DVD. 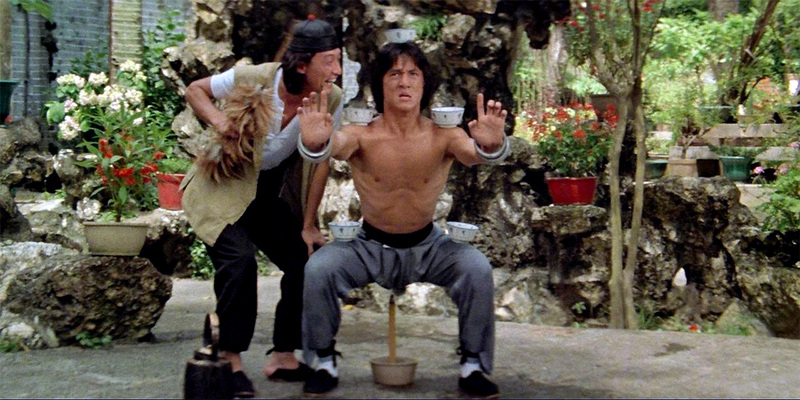 ‘Drunken Master’ in its uncut form, is action packed showing Jackie at the peak of physical agility. His lengthy fight against super kicker Hwang Jang-Lee in the final reel is a wonder to behold in terms of physical grace, even if the choreography is a little slow. My favourite scene sees Fei Hung take on the “King of Sticks”, as it is superbly choreographed, the fastest in the film, and is also quite funny. The movie is showing its age in the rhythmic pace of some of the action, meaning it gets 4 stars instead of 5, but was a groundbreaking film setting Jackie Chan on the road to huge success. No one who claims to be a Hong Kong action cinema fan or a true Chan fan should be without a copy of this movie, especially now the truly excellent region two Hong Kong Legends DVD is available.